Hi! 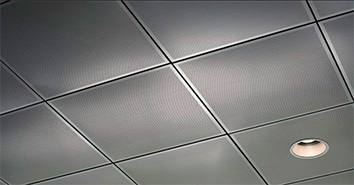 We are currently updating our website so that you can choose from our range of metal grid ceiling products by either measurements or quantities, but until then, just give us a call here at Hycom and we'll be very pleased to help. While we're updating, please call us on 01420 59802 to disuss your Metal Grid Ceiling requirements. We can design your ceiling and calculate your materials for you, for either install by ourselves, or supply only. Trust Hycom.